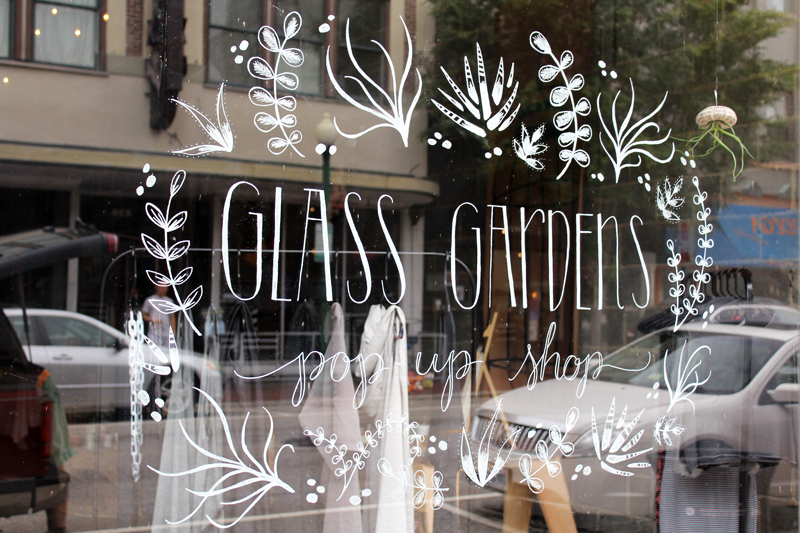 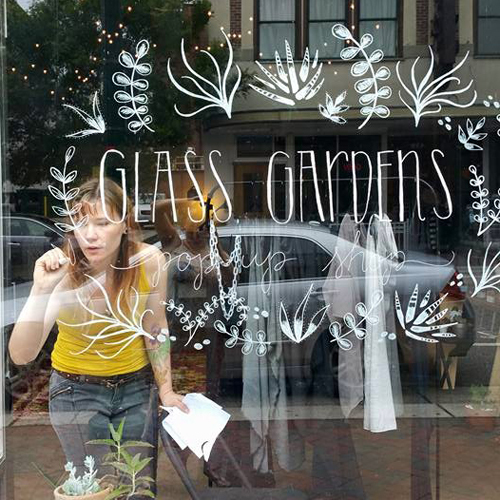 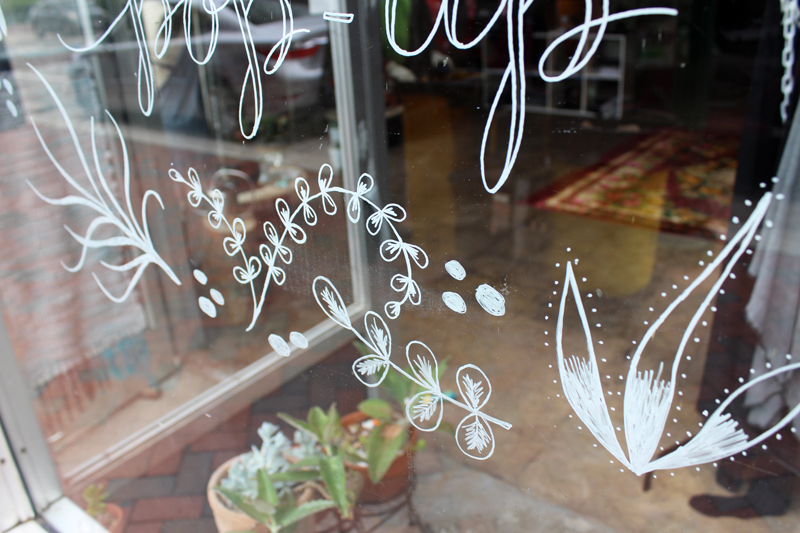 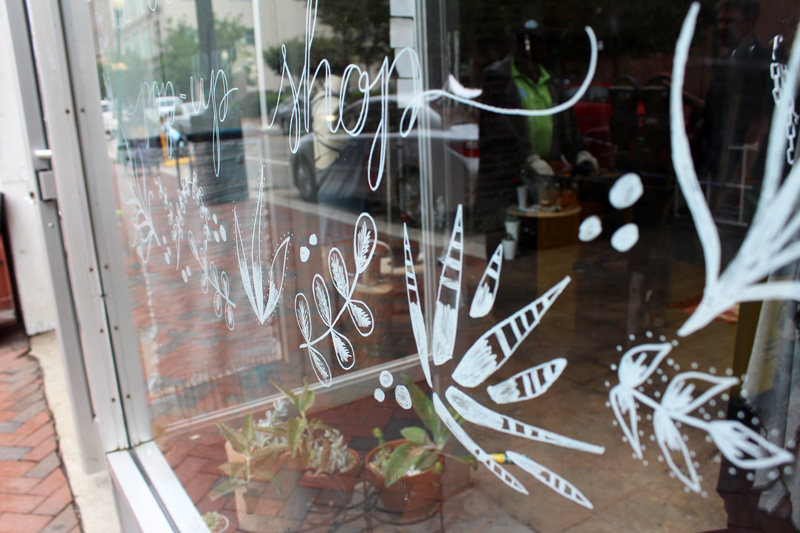 Designed and lettered a temporary window sign for the Glass Gardens' pop-up shop in downtown Norfolk. 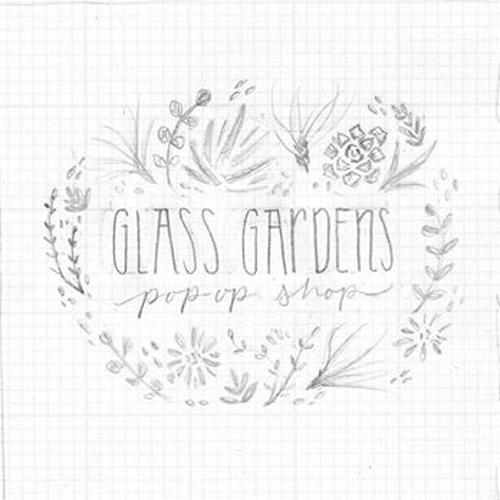 We wanted to capture the terrariums and succulents of Glass Gardens through illustration and lettering. 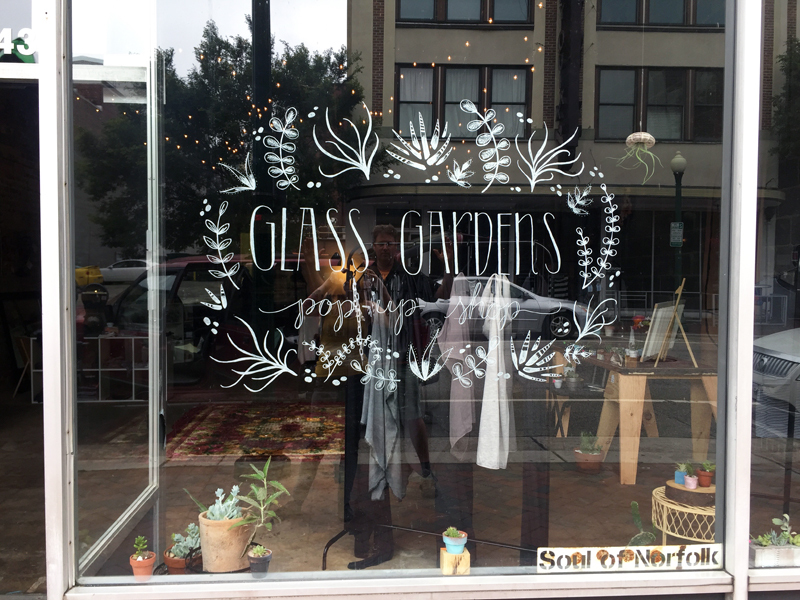 We're honored to even be apart of the video that was created during this event.